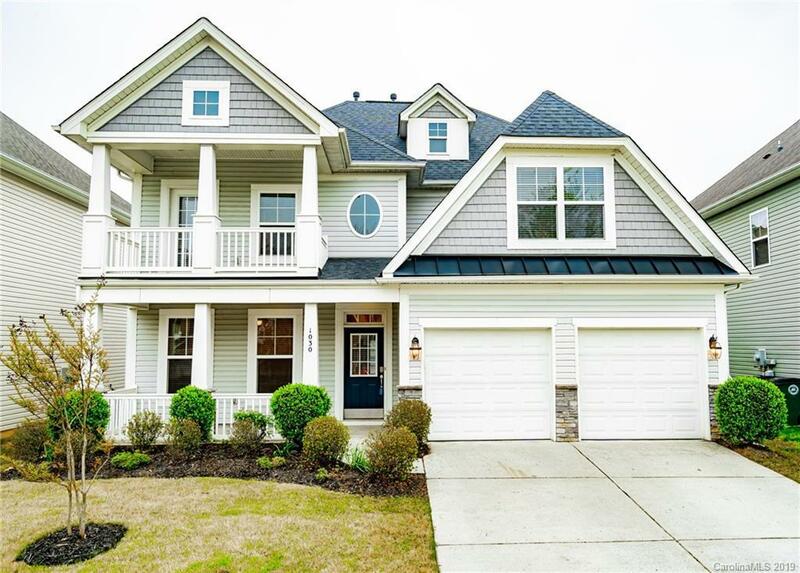 A fantastic opportunity exists to acquire this 4 bedroom 3 bath home in the desirable Matthews. Upon entering this bright home you will find your incredibly finished formal dining room. A fabulous stainless steel kitchen with a cozy breakfast nook leads to a warm and inviting family room with a relaxing fireplace. Upstairs are generously proportioned bedrooms perfect for sleep and play, a serene relaxing bathroom in understated tones and an expansive master suite with your very own balcony. A cool and airy sanctuary perfectly suited to a relaxed life-style awaits.